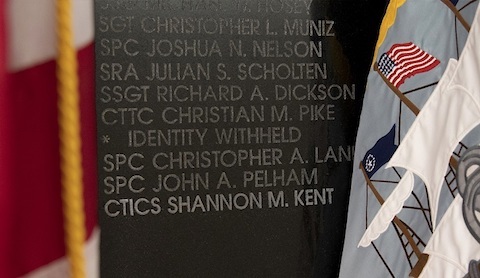 1996: Memorial Wall in OPS2B (at NSA) was dedicated. 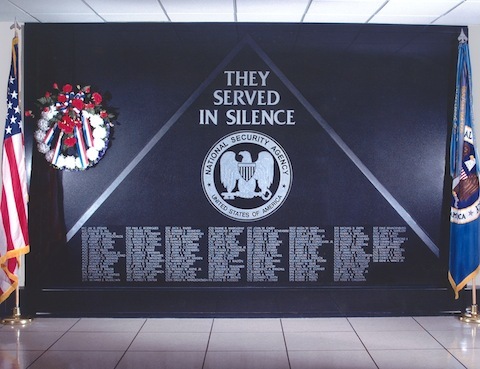 22 February 1996: Memorial Wall in OPS2B at NSA, honoring those who sacrificed their lives, was dedicated. 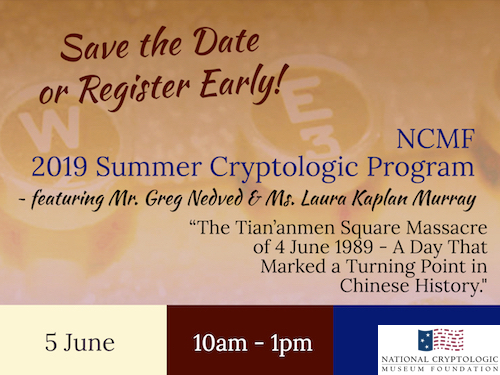 The National Security Agency/Central Security Service Cryptologic Memorial honors and remembers those who gave their lives, "serving in silence," in the line of duty. 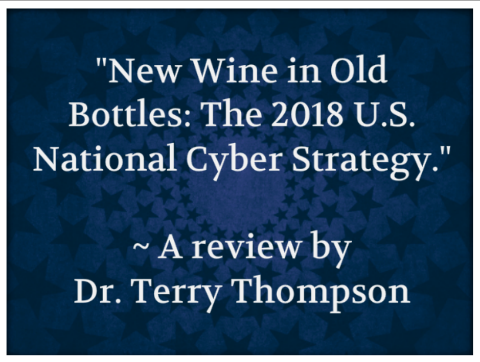 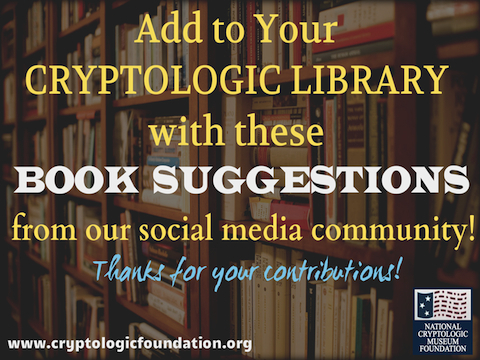 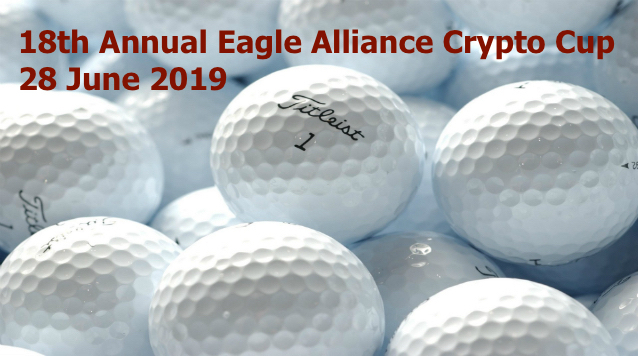 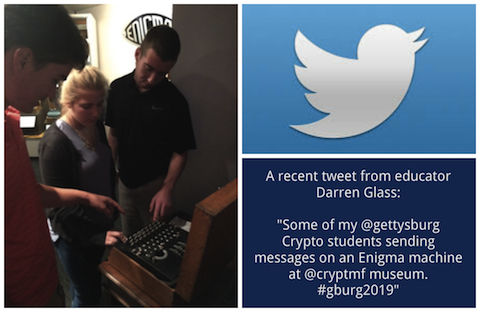 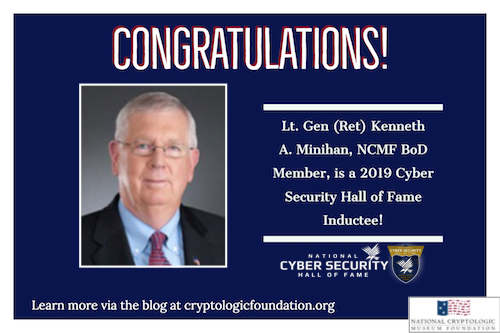 It serves as an important reminder of the crucial role that cryptology plays in keeping the United States secure and of the courage of these individuals to carry out their mission at such a dear price. 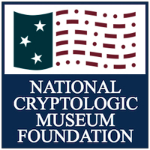 The wall, dedicated in 1996, lists 176 names of Army, Navy, Air Force, Marine, and civilian cryptologists who have made the ultimate sacrifice. 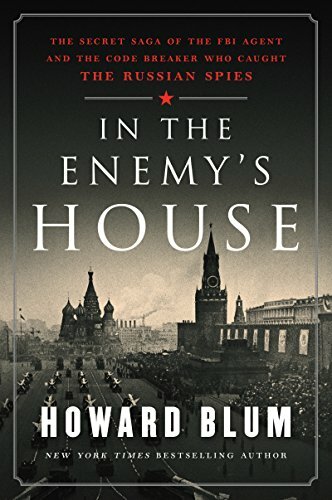 The black granite memorial stands eight feet tall by 12 feet wide with the words THEY SERVED IN SILENCE etched into the polished stone at the cap of a triangle. 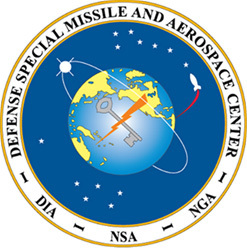 The NSA seal is carved below followed by the names of those cryptologists who have given their lives in service to their country. 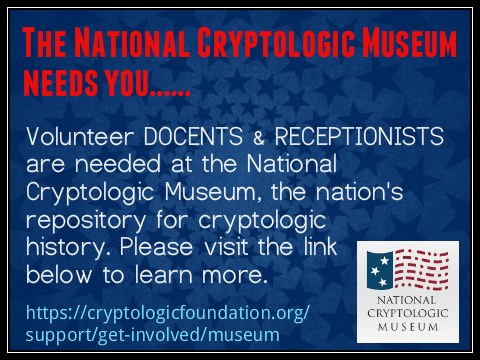 The names are at the base of the triangle because these cryptologists and their ideals -dedication to mission, dedication to workmate, and dedication to country - form the foundation for cryptologic service. 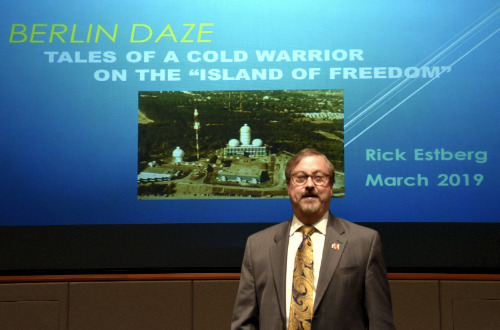 The structure was designed by an NSA employee, and the memorial is housed in the NSA headquarters complex.